You can reach us at 219-661-0313 and by fax at 616-846-3479. We are looking forward to hearing from you. You can also contact us at our e-mail address: brookside165@sbcglobal.net If you are not familiar with our company and your first contact with us is online we would be pleased to hear from you! Please let us know what your needs and questions are, we will be more than happy to help. In brief, you should know the following about us: our company was established in 1983 and had been responsible for providing outstanding products and service ever since. Our specialty is in the area of double disc grinding and abrasives. Our regular customers particularly value our rapid response and technical expertise. 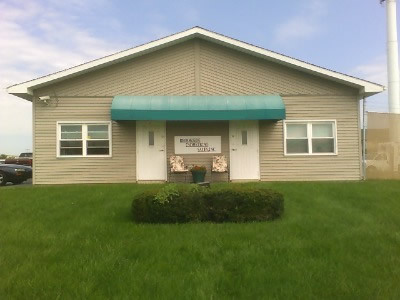 Our business is located at 747 Grant St., Grand Haven, MI 49417.